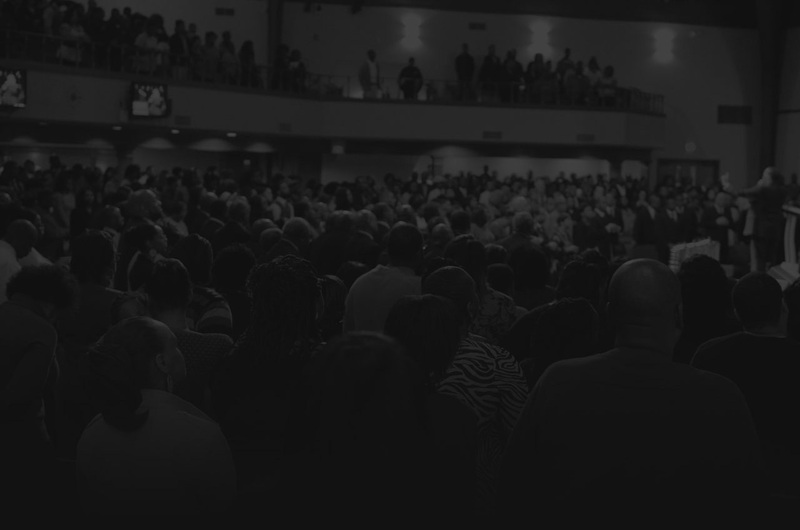 Worship is often thought of as the musical portion of a church service. While singing praises to God is a part of our worship experience on Sundays and Wednesdays, worship happens when, with sincere hearts, we fully give ourselves to God. True worship is your lifestyle. During worship service at Saint Mark, we use music and song to help set our minds on God and his might. By doing this together as a congregation, we are fulfilling another principle of worship—fellowship. Our worship services also incorporate praises through dance, prayer, giving, and hearing the preached word. 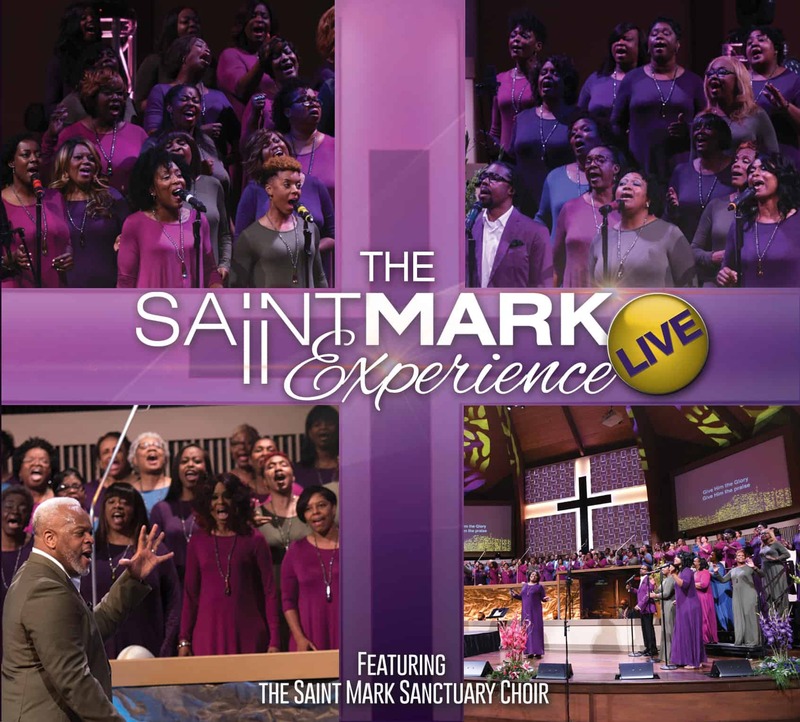 Other choirs include Chosen Generation, for youth ages 13-17, Watson Primary Ensemble, for children ages 2-12, and the Senior Choir, for Saint Mark’s Golden Saints. Our Dance, Mime and Drama Ministries also provide awesome ministry through movement and spoken word.